Tokyo born DJ / Producer Wata Igarashi seeks the deeper side of electronic music. Describing his approach Wata says, “When I make music, I want to make sure that it is trippy enough to take you somewhere.” As an early globetrotter , spending his childhood in Tokyo, London and Madrid, he wants to send his listeners on a journey of their own. The music he produces is made up of a myriad of elements from his diverse musical background. In 2013, Wata was featured on a compilation EP with Tr_nch (aka Dave Twomey) and Mike Parker on Mariana Wax, which quickly sold out at record stores, and his mix was included in the top 10 Clubberia podcasts of the year. 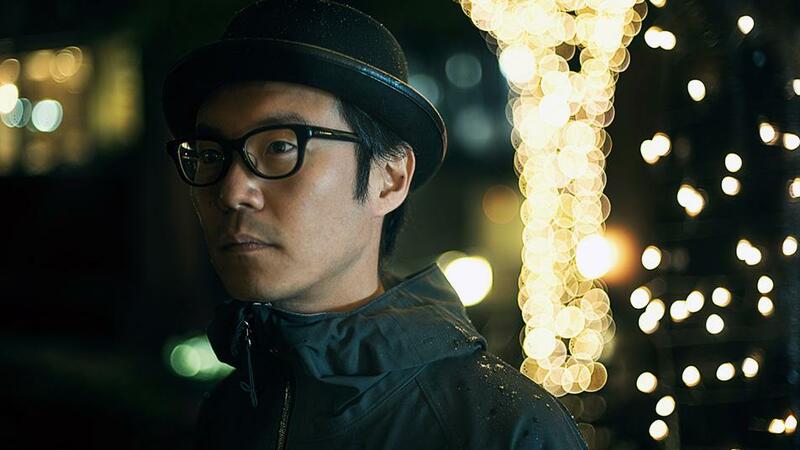 In 2014 Red Bull Music Academy ranked Wata as one of the “Top 10 Rising Japanese Electronic Music Producers”. Tracks on Peter Van Hoesen’s Time To Express and Semantica, as well as EPs for Midgar Records and DJ Nobu’s Bitta label, cemented him as a producer to watch. He recently returned from a European tour that included his Berghain debut, and he has an upcoming EP from The Bunker New York this summer. This is a live recording of my DJ/Live hybrid set from “Phc meets Celebrate 10 years of Semantica Records” event at Troopcafe in Kobe, Japan on March 5th, 2016. It was a 90min set before Svreca.